The Seacare Sailors’ Home Scheme (SSS) for SOS Members was launched on 1 April 2010 to provide accommodation and services for SOS members, international seafarers and the shipping community. The Seacare Sailors’ Home in Mandaluyong City, Philippines, was the first subsidised accommodation under SSS. International Seafarers can enjoy free services at the Seacare Drop-In Centre for International Seafarers at the Pasir Panjang Terminal Building, Singapore. The 25-square metres drop-in centre provides free communication and leisure facilities such as Wi-Fi, broadband, computer games, light refreshments and reading materials. 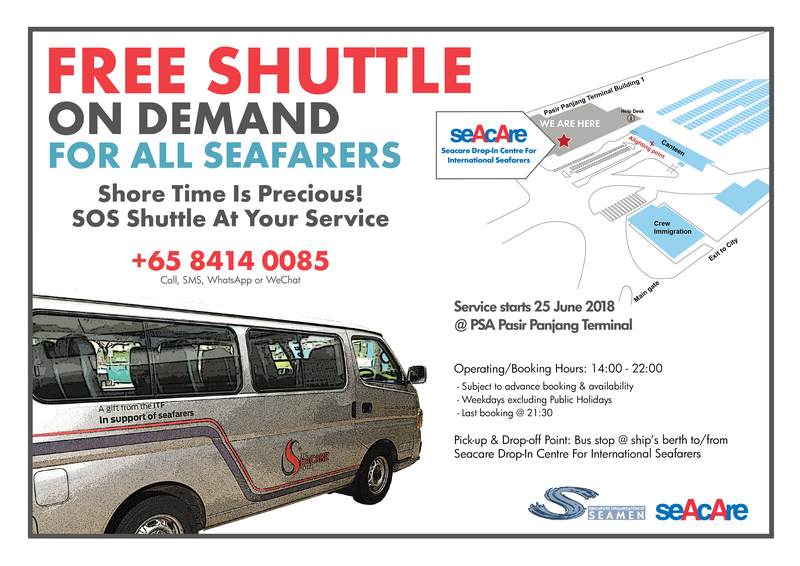 Seafarers can also enjoy free on-demand shuttle service between designated bus-stops in Pasir Panjang Terminal and the Seacare Drop-In Centre. A Qualified SOS Member is entitled to a maximum stay of 5 days per calendar month. 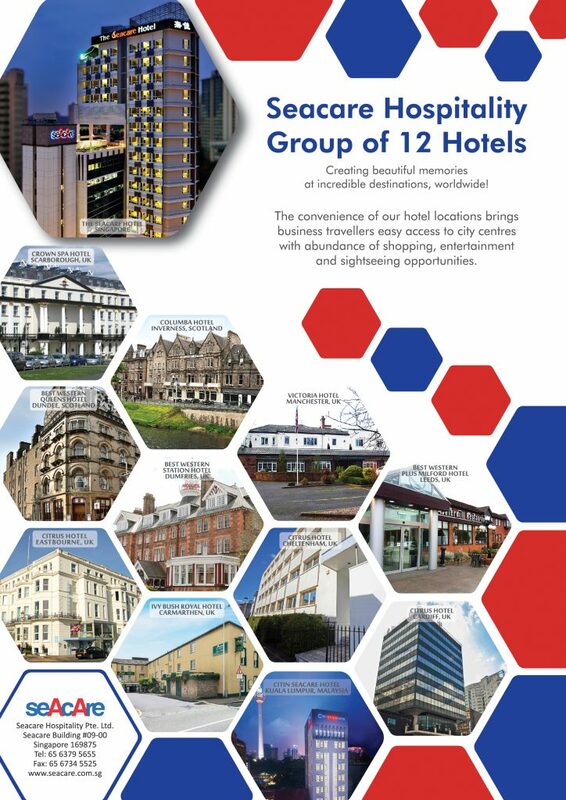 Reservation for accommodation is subject to availability and is on a first-come-first-served basis. Any unconsumed entitlements are not allowed to be carried forward to the following month or exchanged for cash. To be eligible, the SOS member must be employed by a Shipping Company which has a Collective Bargaining Agreement with the SOS and whose employer is participating in the SSS. An SOS member who meets these criteria will be termed as a Qualified SOS Member.